Dress your daughter, niece, granddaughter or yourself with the classic hair accessory collection. 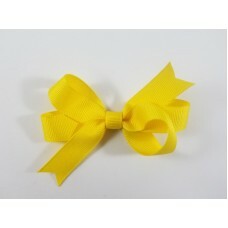 Grosgrain ribbon in basic colors, as well as pastel, bright and primary colors create a picture perfect look. Some of the styles are symmetrical and some of the loopy bows are balanced but not symmetrical by design for a more whimsical look. 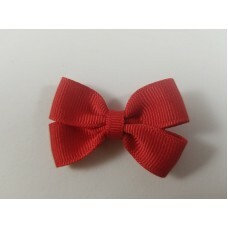 Bows are available on clippies, barrettes and ponys. 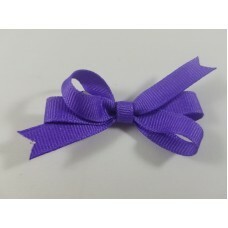 The grosgrain ribbon comes in a wide variety of fashionable and trendy colors to coordinate with classic looks or the latest styles. Additional colors may be available upon request. Colors pictured may vary due to different computer settings. Please contact us for any color questions. 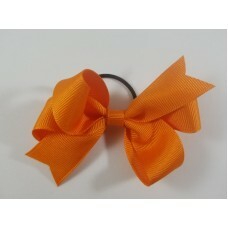 This tiny bow is the perfect starter bow or the perfect little touch to more hair. It is abo.. 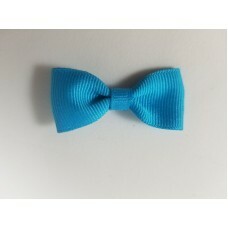 This tiny bow is the perfect starter bow or the perfect little touch to more hair. It is abou.. This curly bow is just fun! It is about 4” across and is created from 3/8” curled grosgrain r.. 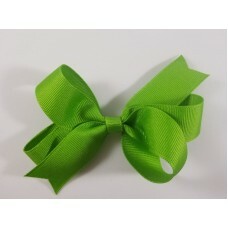 These bows are approximately 4" across and made from 5/8“ grosgrain ribbon. They are a great .. 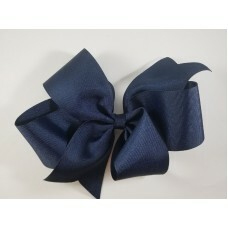 These bows are approximately 4" across and made from 7/8“ grosgrain ribbon. They are a great .. 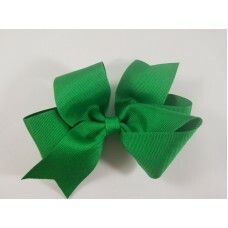 These bows are approximately 5" across and made from 7/8“ grosgrain ribbon. They are a great .. 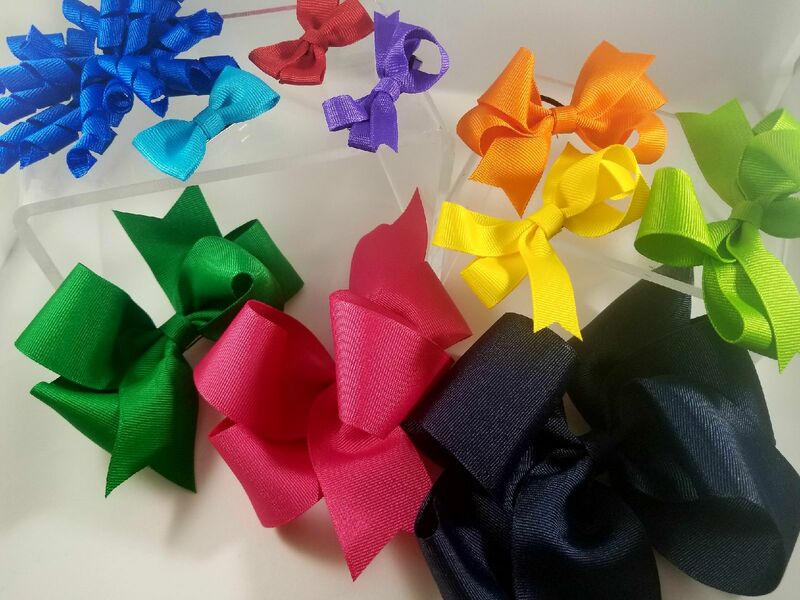 These bows are approximately 5" across and made from 1 ½“ grosgrain ribbon. They are a great .. 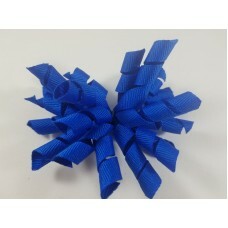 These bows are approximately 6" across and made from 1 ½“ grosgrain ribbon. They are a great .. 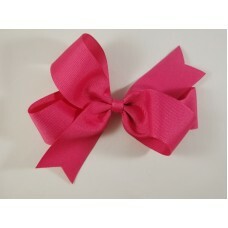 These bows are approximately 7" across and made from 2 ¼” grosgrain ribbon. They are a great c..